Hello, I would like more information about the 2012 Hyundai Accent, stock# QT00387A. 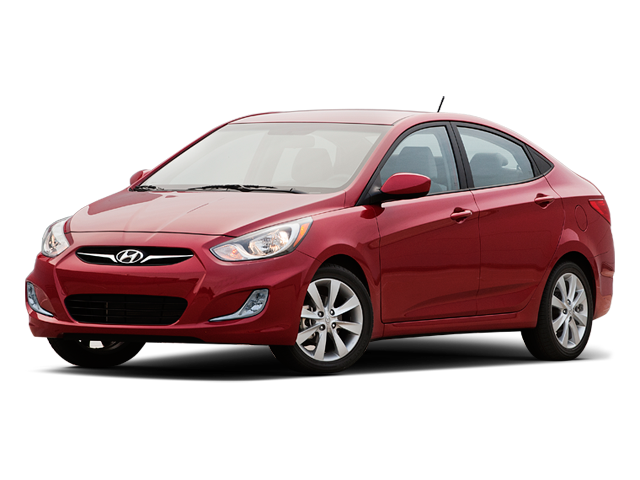 I would like test drive the 2012 Hyundai Accent, stock# QT00387A. Please text me about this 2012 Hyundai Accent (KMHCT4AE3CU229447).